Animated logos highlight your website’s title in a very elegant and stylish manner. They are very essential in attracting visitors to your website. It’s time you took the leap and added some zing to the way your websites’ headings and logos appear to the visitors. 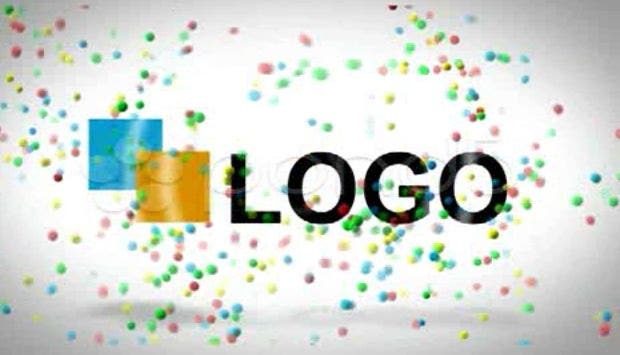 Check out some of the best in the business; presented in this list of Best Animated Logos. It works with any logo or text and is superb for corporate, business and other websites. 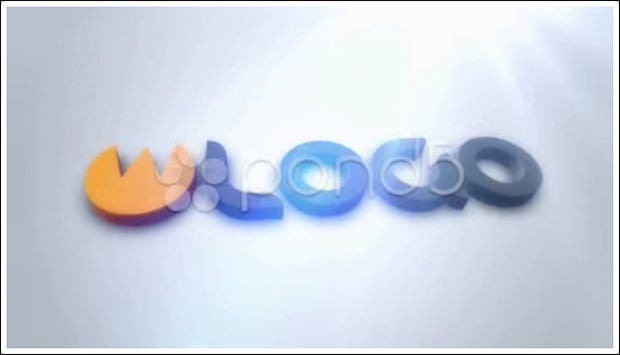 It is a wonderful logo with a professional outlook and needs no plugins and is compatible with most of the versions of After Effects. This is a clean logo with a professional style to accentuate your website title and requires no plugins. 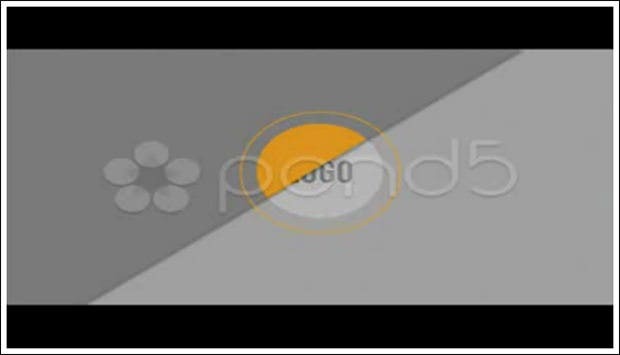 It is a stylish, fast and fully sounded logo and is perfect for business and corporate website and requires no plugins. 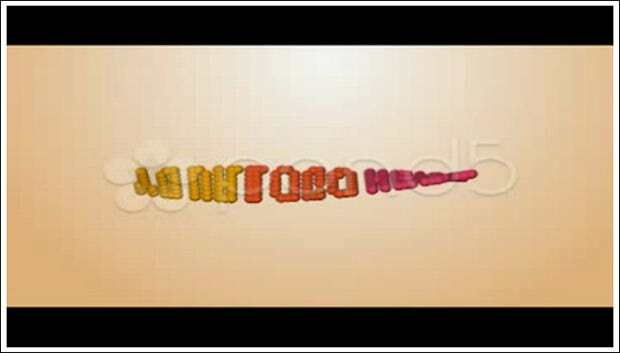 It is a 3D logo which is very easy to edit and works with any text or logo and requires no plugins. 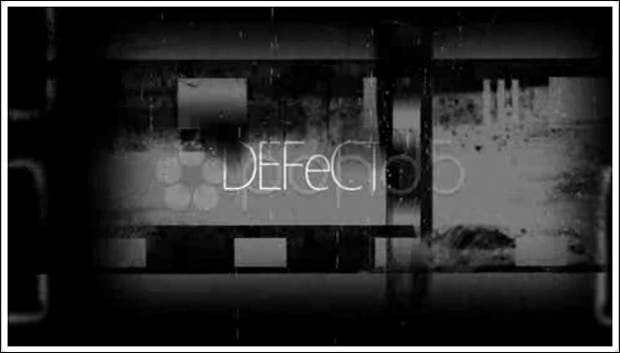 It is a very simple logo with some techno dynamic movement and requires no plugins. This logo works with any logo or text and has help instructions included and even needs no plugins. 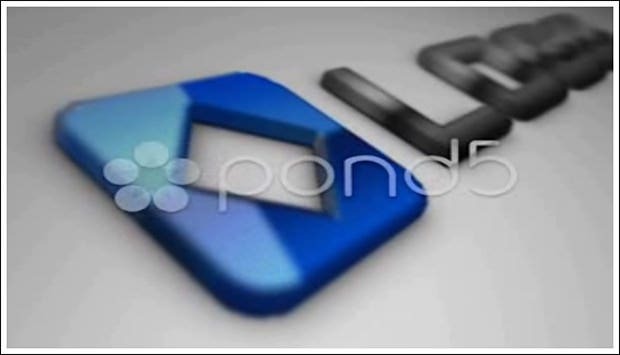 This is a wonderful blue space logo and works with all the latest versions of After Effects. 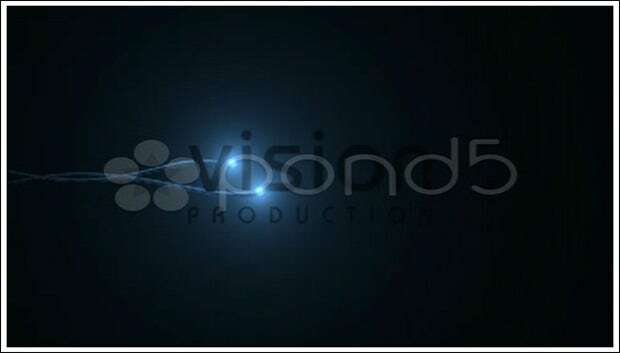 This is a very stylish logo with an optical flare and works with any logo/text or image. 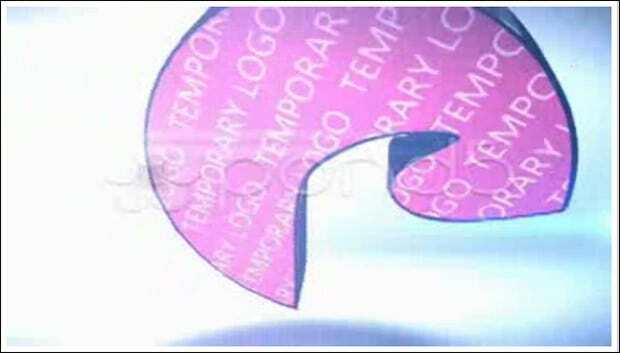 This is a wonderful company logo which can be customized as per your need. 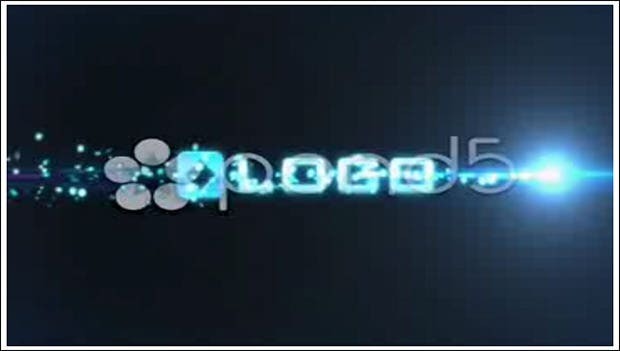 This is a HD logo which requires Trapcode particular and is very user friendly. 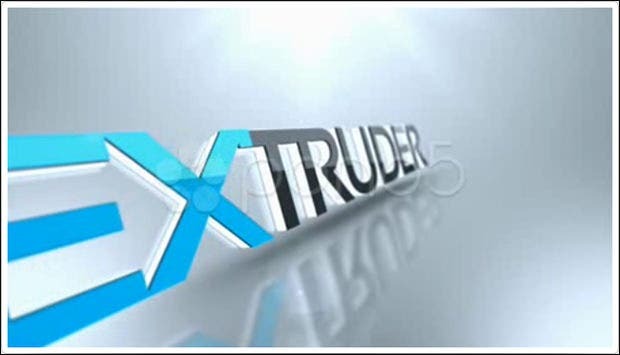 This is a wonderful logo to enhance the look of your website title and requires Adobe After Effects 6. 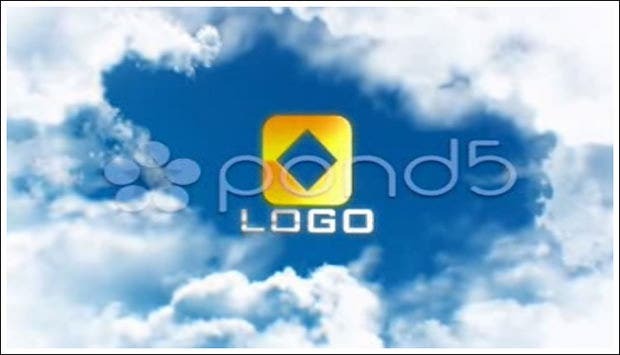 This stylish logo has background clouds and light glow footage and requires no plugins. 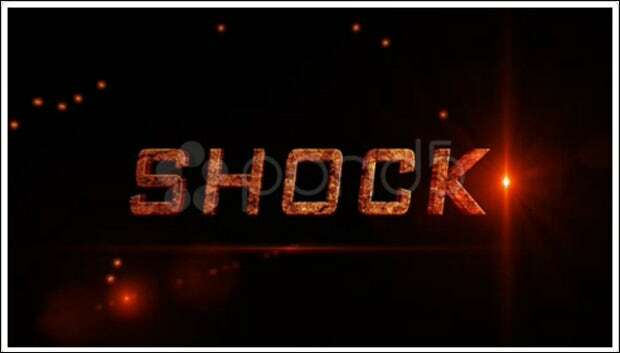 This has 100 % after effects and is very easily editable and requires no plugins for its operations. 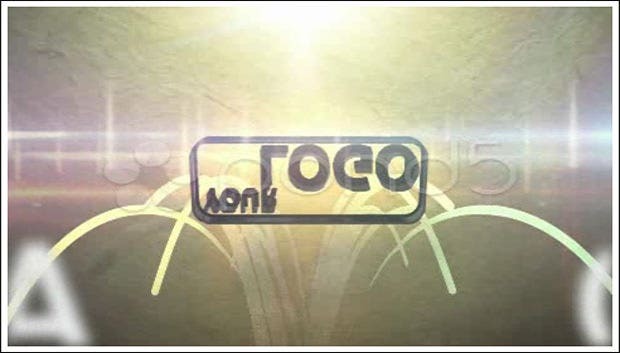 This wonderful and stylish logo requires Optical Flares and Trapcode Particular for its operation. 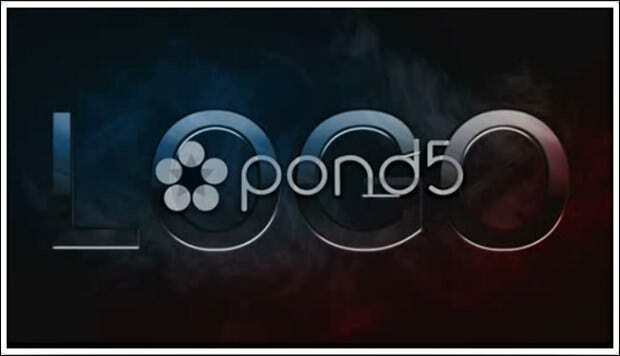 This clean and stylish logo requires After Effects 6 to accentuate your style. 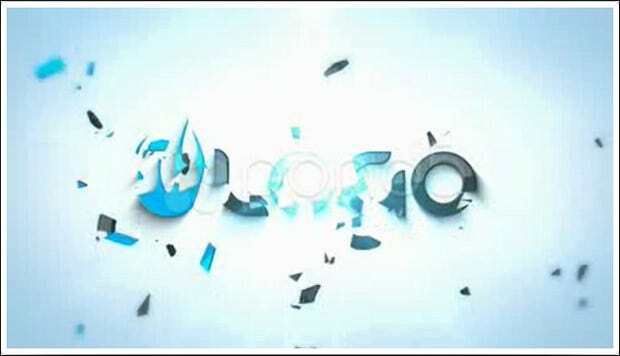 This is a wonderful animation logo with shattering effects and requires Adobe After Effects CS3. 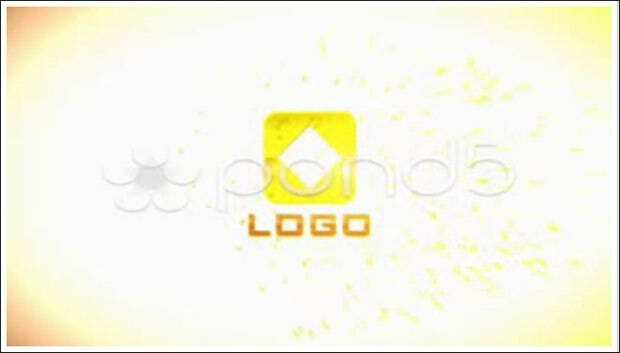 This dance logo animation is made to accentuate your website and requires Adobe After Effects 6. This great logo can be used as an introduction to your company and can be customized as per your need. 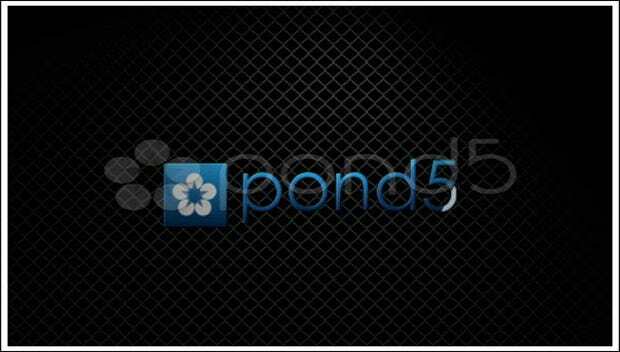 This superb and elegant logo can enhance the beauty of your website and requires Adobe After Effects CS4. It requires no plugins and works with any image, logo or text and is very compatible with all the versions of After Effects. 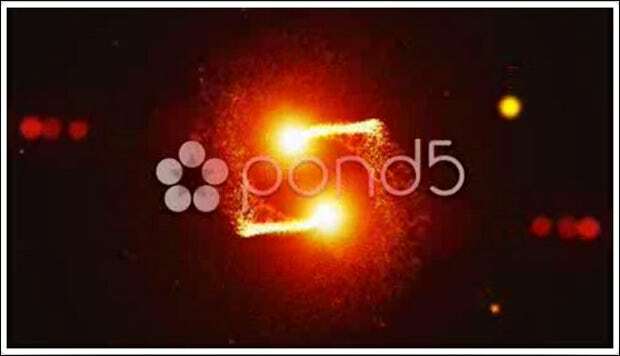 This is a quick and easy logo with optical flares and requires no third party plugins. 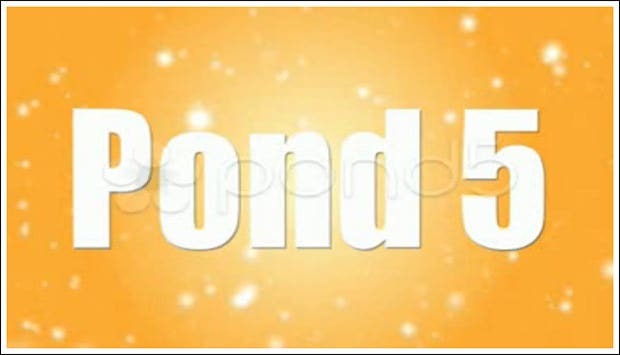 It is compatible with After Effects CS4 and CS5 and has well organized compositions and video tutorial. 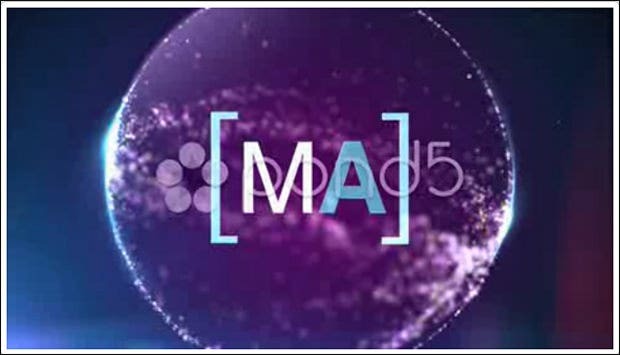 This is a simple logo that requires Adobe after effects 6.5 and requires no plugins. 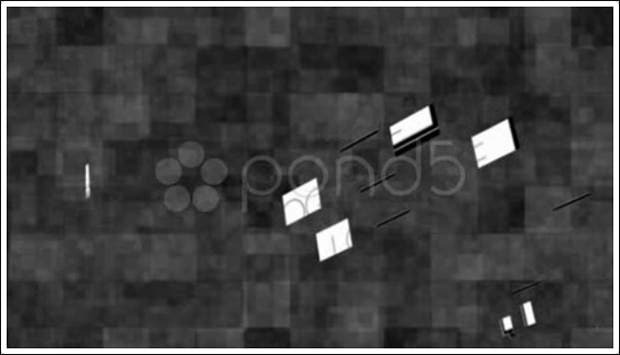 This is a HD logo which is easily editable and requires no plugins for its operation. This elegant logo works with any image or text and has different camera angles on text layers to give further style. 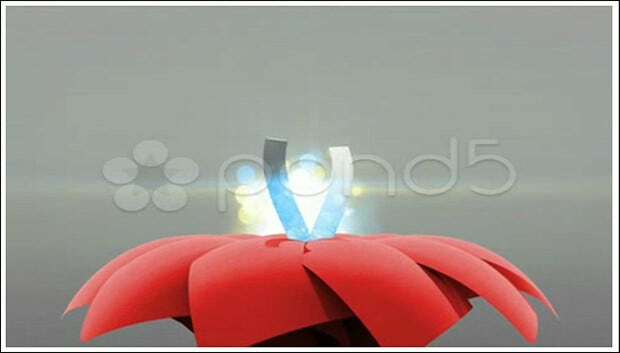 This is a very elegant animation logo which gives you a great 3D feel and adds value to your video. 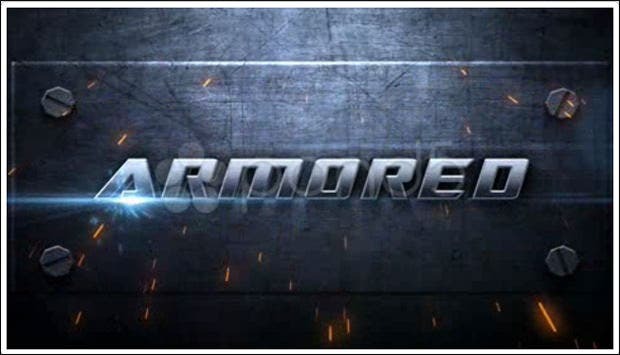 This gives a metal text or logo intro and has help file and sound track included. 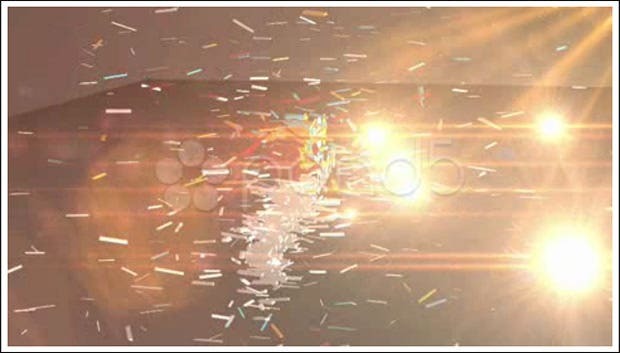 This requires After Effects CS5 and Videocopilot Optical Flares and has music included with it. 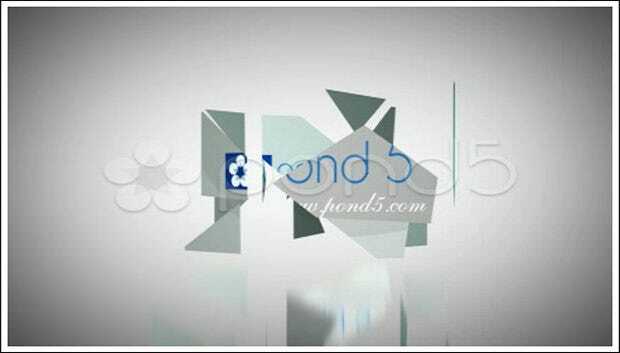 This is a dynamic and fresh logo with dynamic After Effects; perfect to enhance the style of your website. 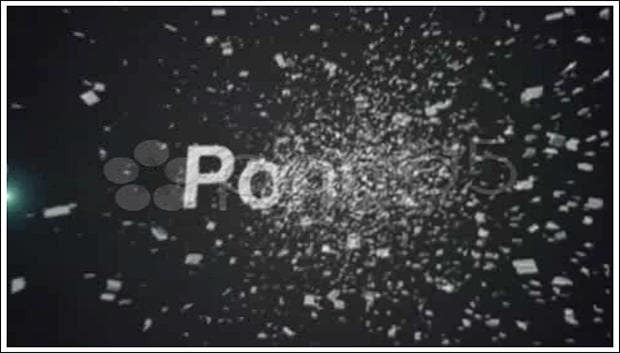 This logo enhances you text by shattering particles on the screen and then taking them away. 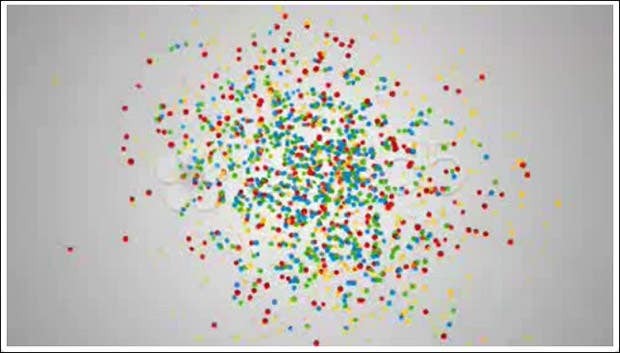 In this logo all the particles are pre rendered and is ideal for your logo. 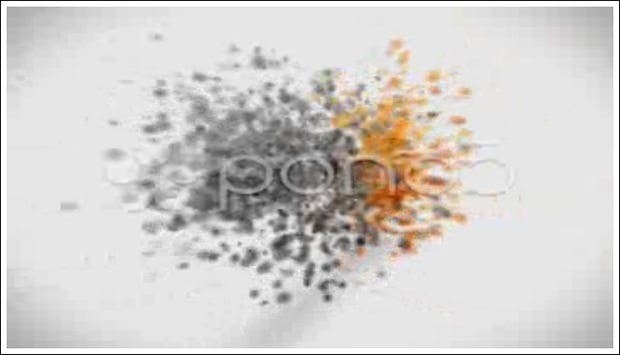 This gives a sand and light effect to your logo and requires Adobe After Effects CS4. This is a clean and professional logo with help files included and requires no plugins. This simple and dark logo reveal requires no plugins and has 1 placeholder for your text or logo. 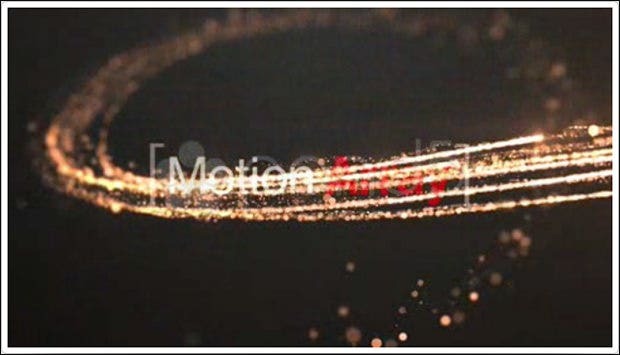 This is perfect for your next logo animation and all the particles and flares are per-rendered. 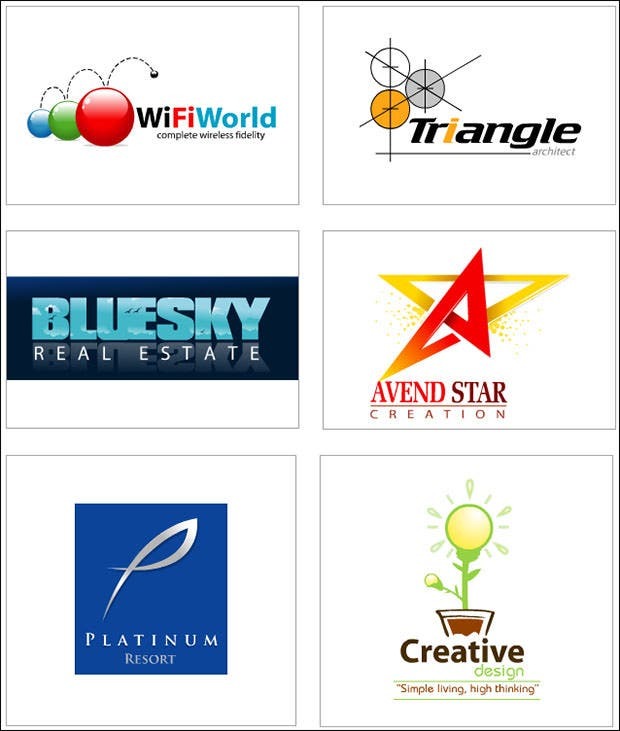 This perfect logo will make your brand big and really attractive and exciting for your visitors. This logo has multiple drops of ink coming together to form larger drops. 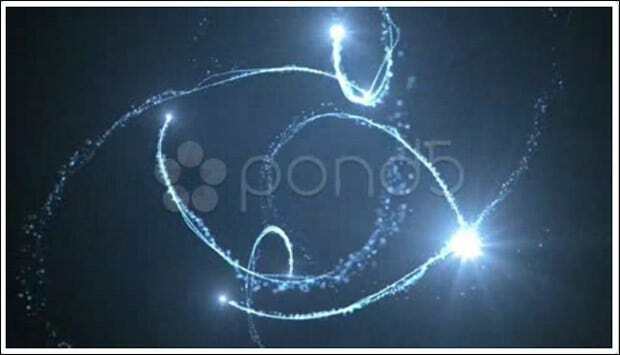 This animated logo displays projectiles in space and releasing a lot of energy and your text or logo. 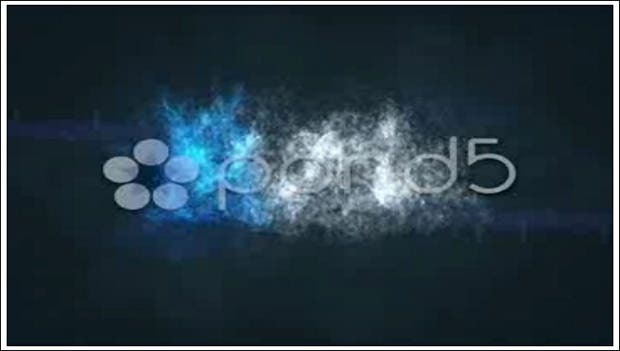 This is a blue dynamic logo with flares and particles and requires no plugins and works with any text or logo. 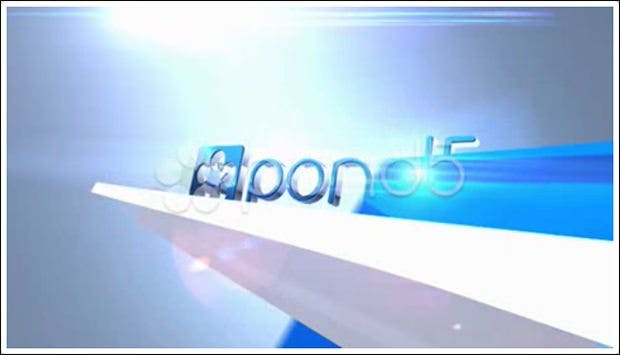 This is a wonderful HD logo which works with all the latest versions of After Effects and images and music are not included. 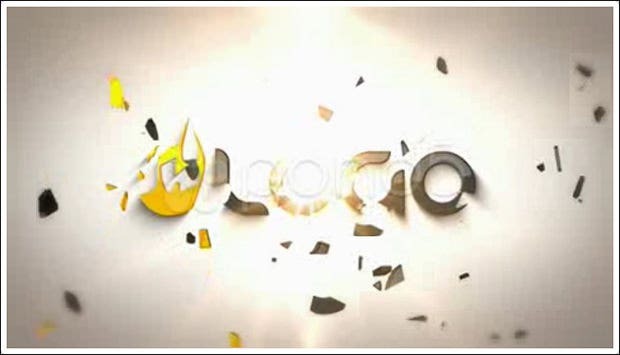 This is a perfect and clean logo for corporate and web intros. It is also fully HD and easy to adjust. 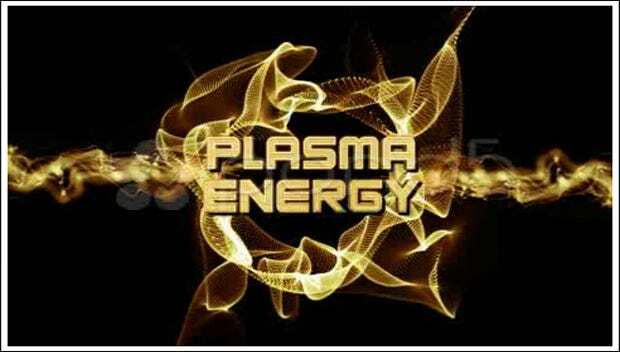 This logo starts with a lit fuse and ends with a bang and is also very easily customizable. This comes in two versions, is very easily editable and has unlimited text and placeholders and requires Trapcode Particular to operate. 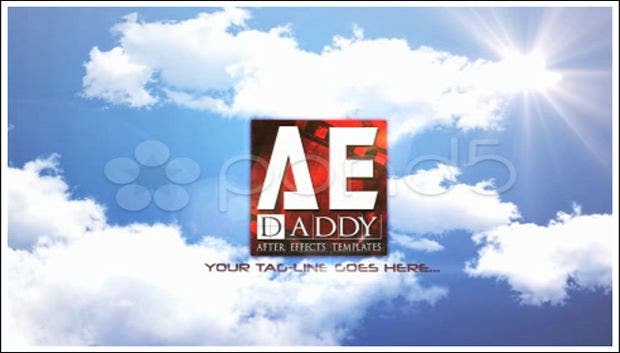 This is a highly professional and requires no plugin and is compatible with the latest versions of After Effects. It is very flexible and customizable and comes with logo and text placeholder options and needs no plugins. 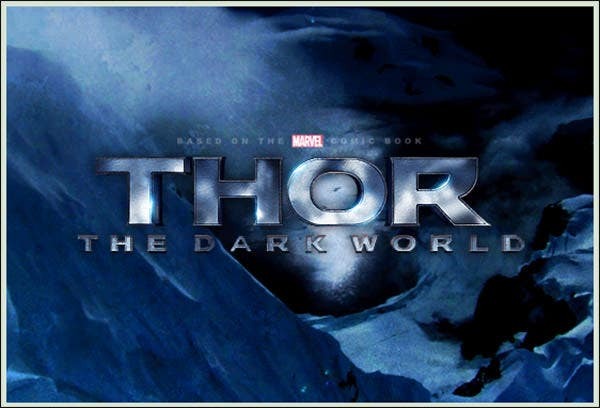 The best part about this is that you can edit everything right from colour of the text, lens flares, background, etc. 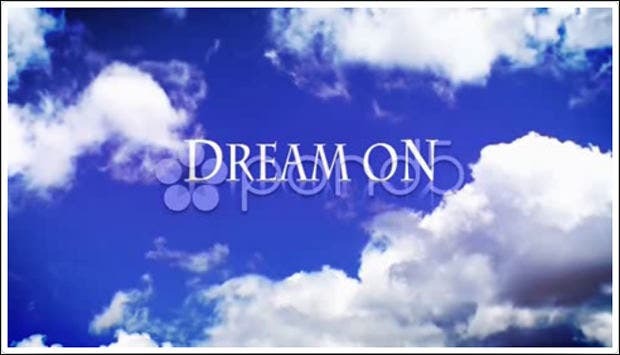 This title animation is elegant with clouds in the background and you can easily change the text or image. 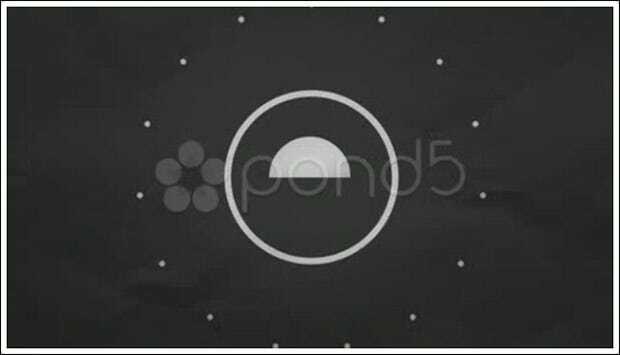 You can create an elegant animation for your logo with this. It requires After Effects CS4. 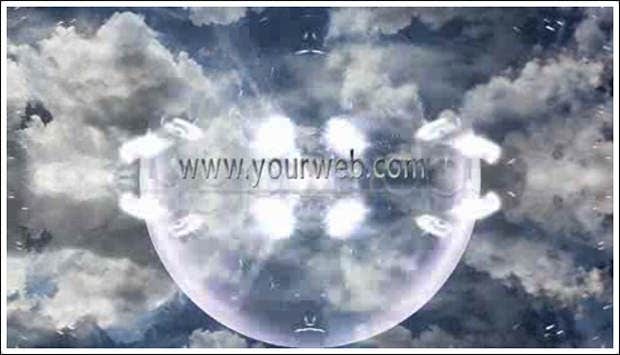 Now create professional and elegant designed animation for your website title and attract more visitors. 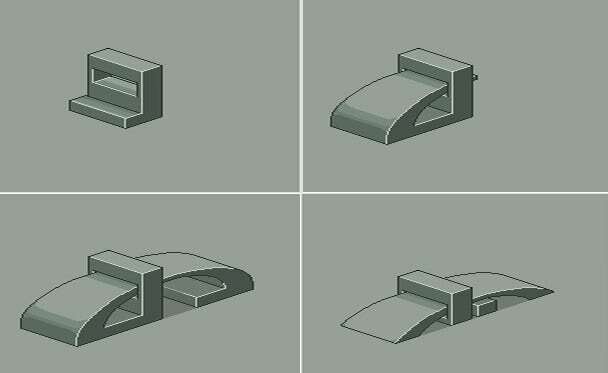 Now display your logo like a whirl with classic rotation all the way only with Whirl Pinch. 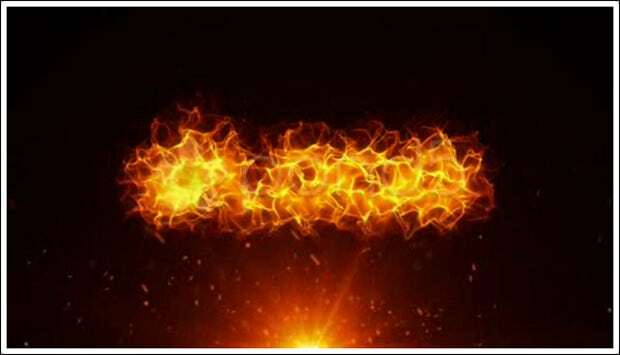 With this you can add a burning effect to your logo and make it look as if it is set on fire. With this the volcanoes erupt and spew the metals all over your logo. 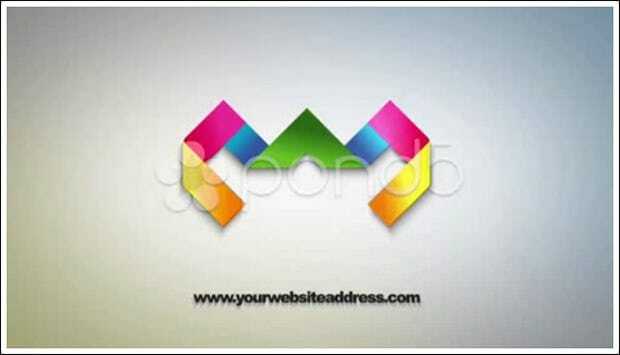 It is also possible to customize your logo colour and background. Now give your logo a mysterious glow and choose the colour of the glow and even the colour of the text. With this you can easily customize the font, size and background colour of the logo to give it the look you want. This great animated version of the DA logo and helps give a professional and elegant look to your website. 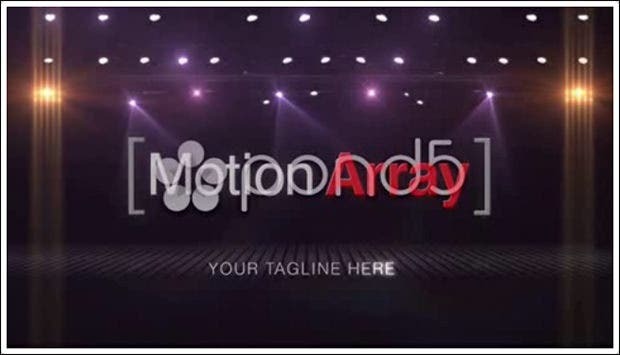 This 3D logo makes your logo look more cinematic and comes up with flares and shadowy areas. 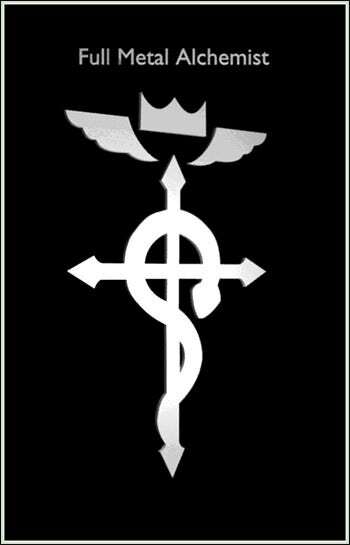 This is a Full Metal Alchemist logo which makes your website look more sophisticated and beautiful. 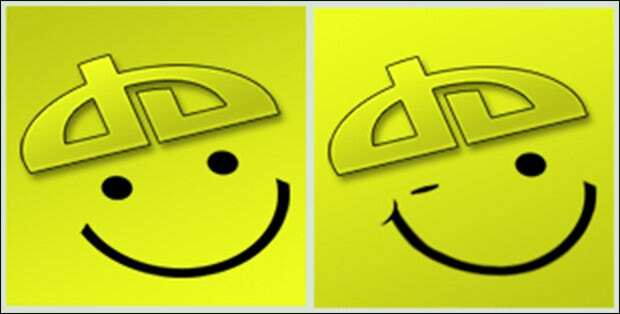 This wonderful Logo smiley will reveal your text and logo giving it an added style and elegance. 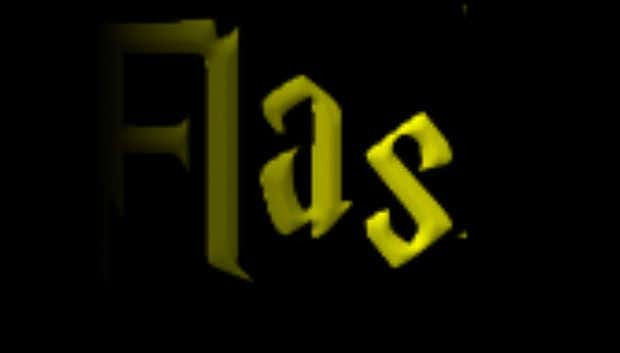 Now get wonderful flash animated designs which require no plugins and are easily customizable. 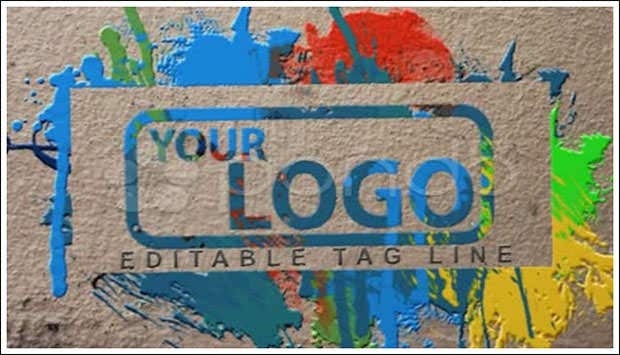 Now change the colour, text and the font of the logo to give a wonderful finish to your design. 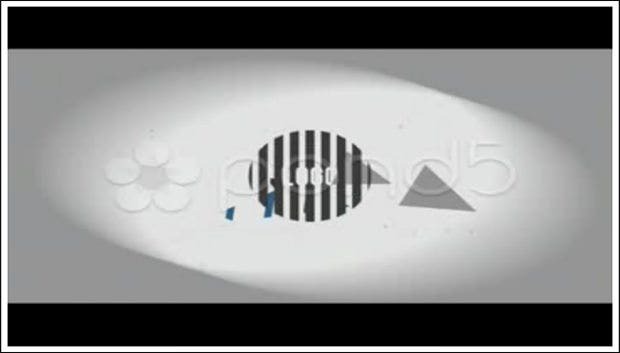 Choose a specific colour and font and animation options and display the text or image with the snow falling all over. 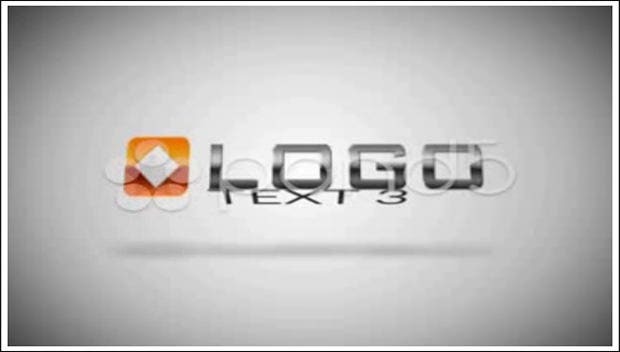 Now spin your text or image and give a wonderful design to your logo with the spinning text logo. 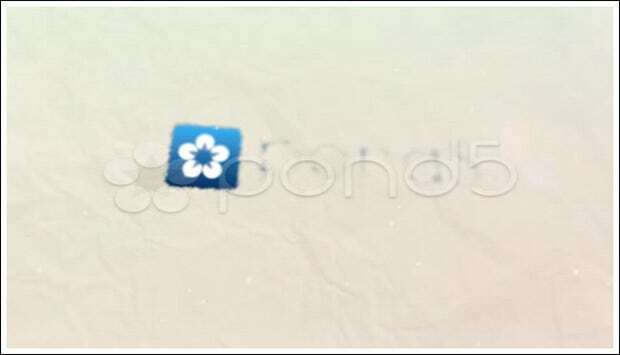 Now enhance your style of image or text with this clean and sophisticated logo which requires no plugins. 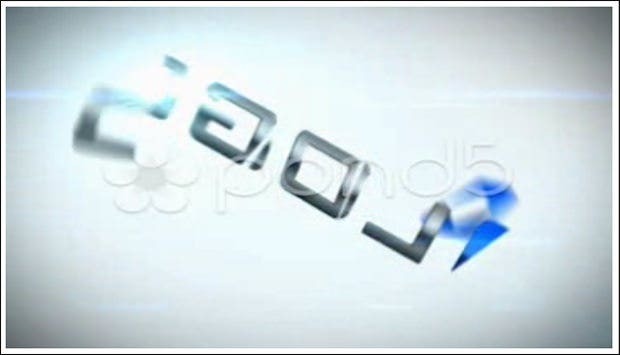 Now highlight your text or logo in very animated and fanciful way with Gap and get the publicity from the visitors. This is a very clean logo enhancing your marketing quotient and giving your title the enhanced style. You can easily change the colour, font and text of the logo and give it the wonderful finish you want. This comes with a wonderful design with great effects and is superb for corporate and business websites. 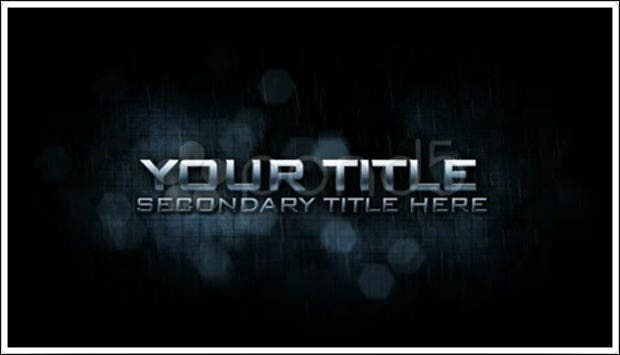 This gives your title a very interesting and comical look with its great design and enhances your style. 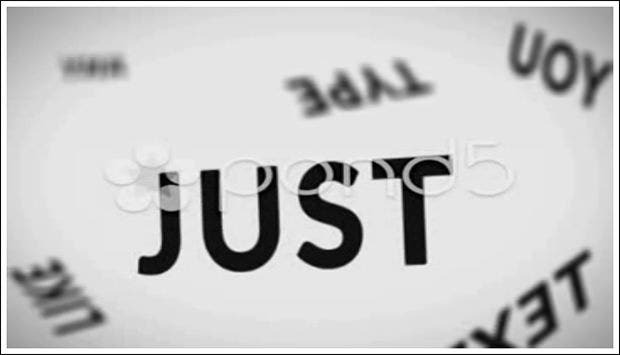 This gives your text a 3D effect and you can change the background as well as the colour. It requires no plugins and it is very easy to modify and has sound effects included with it. 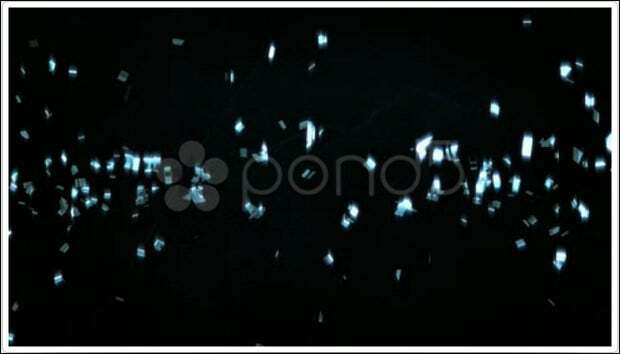 It provides metallic title animation and also has sound effects but requires Trapcode particular along with. This is used to produce a dark and intense cinematic atmosphere and requires no additional plugins. It requires Trapcode shine plugin and has full HD feature and gives your website a professional look. 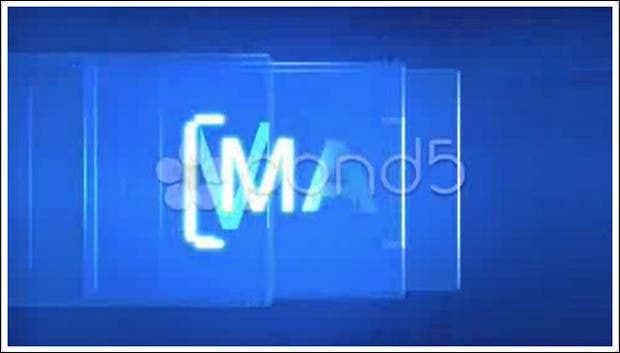 It provides logo and text animation with light strips and is easily customizable with a lot of flexibility. This clean logo is very easy to edit and works with any text or logo which makes it highly flexible. It allows very easy change of colour, has soundtrack included and requires no additional plugins. 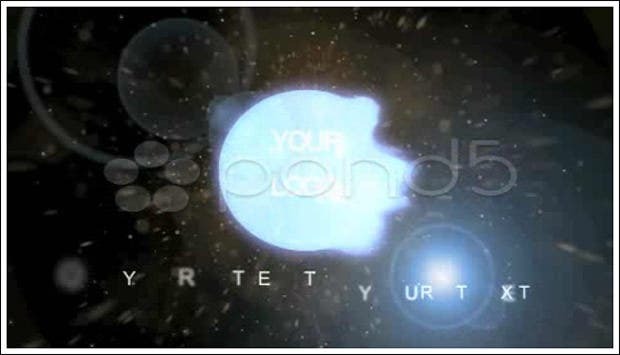 It depicts text revealing animation with optical flares and works with any logo or text. 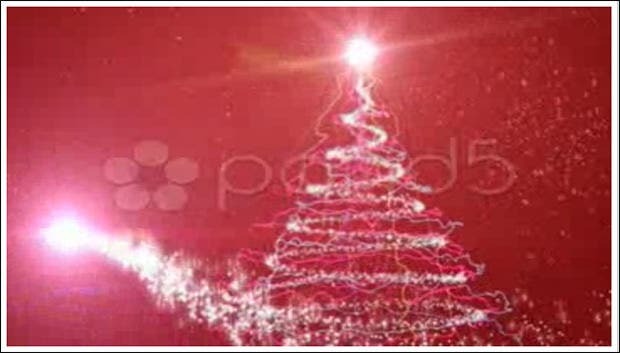 This Christmas logo animation makes customization very easy: adding texts, music and much more. It works with Adobe After Effects CS3. 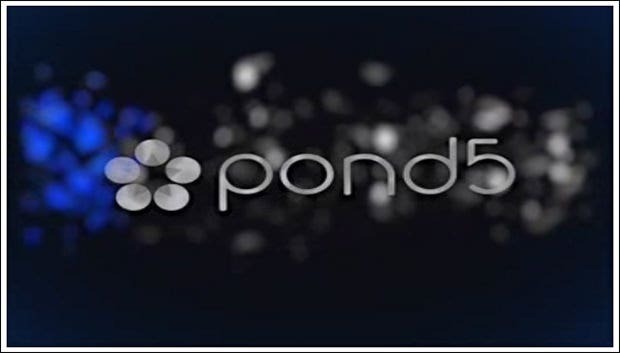 This is a blue and stylish animation with shatter particles and optical flares which give your site a beautiful look. This is a clean and stylish animation and serves perfect for trailer promos. It is also very easy to customize. 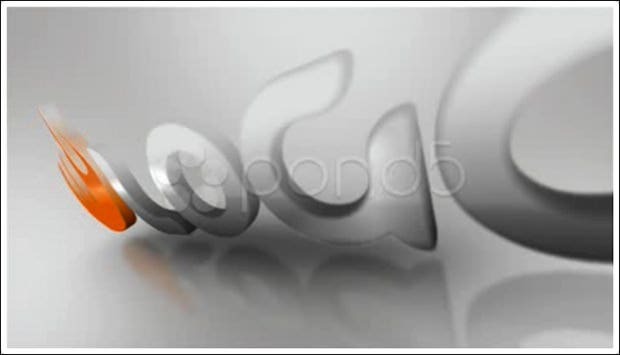 You can get a sophisticated 3D animation of any logo and even text instead of logo. It is ideal for corporate and business sites. 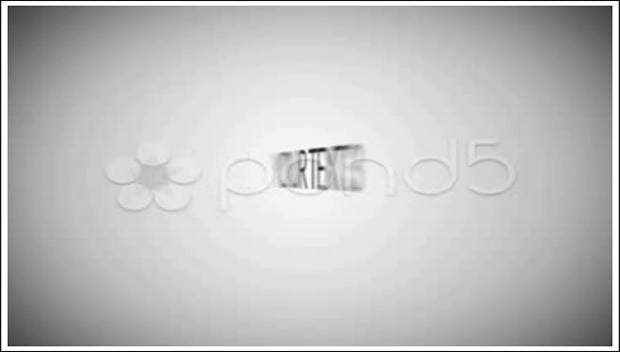 It is a slow and stylish logo animation and works extremely well with any image, logo or text. This wonderful plugin is very easy to customize and requires no plugins and has very fast rendering. 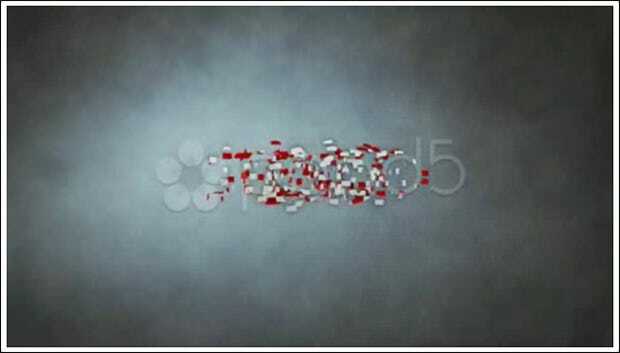 It has simple and clean logo animation and requires no plugin and is very easily customizable. 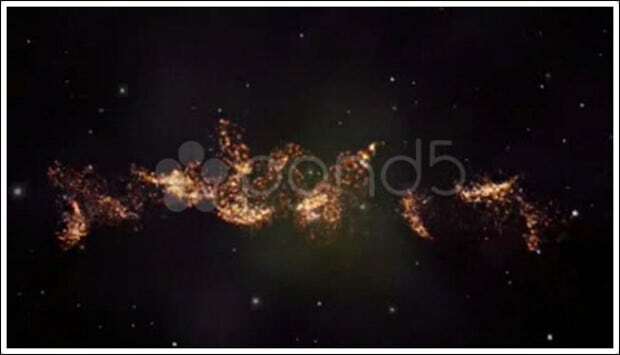 This 3D animation requires no additional software or plugin and has optical flares pre-rendered. This is very easy to customize, requires Trapcode Particular 2.0 and you can change any logo or text as you wish. 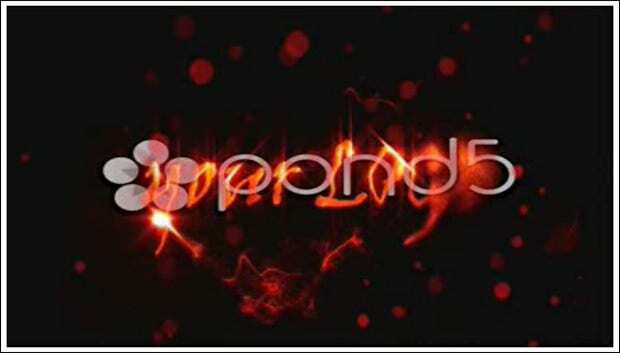 Now reveal your logo with fire and even is compatible with After Effects newest versions. 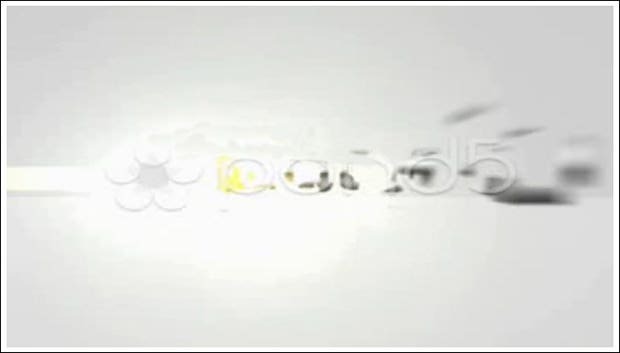 This is a clean text and logo rotating animation which requires no plugins and works with any image or text. 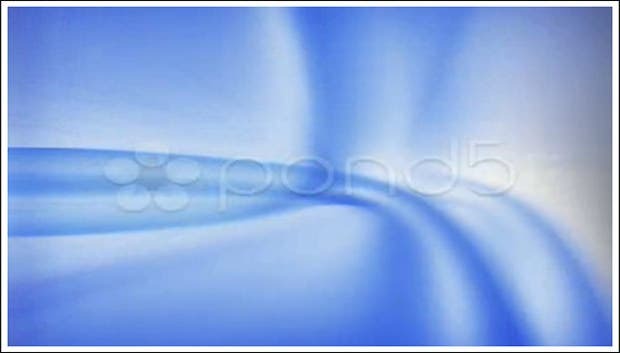 It is a blue wave logo and makes use of optical flares and is compatible with higher versions of After Effects. This animation template allows you to reveal your logo with style and panache and has easy customization feature too. 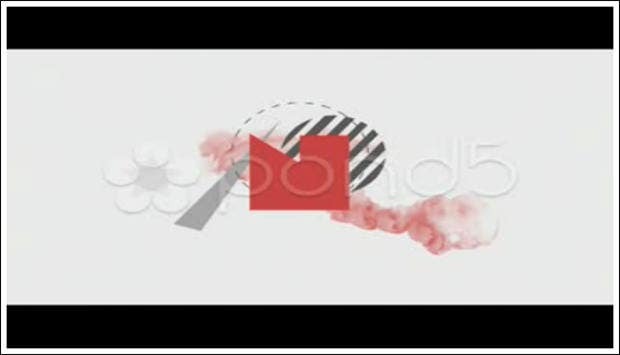 This stylish rotating animation can be used for both text and logo and requires no additional plugins. This allows very easy change of colours and even requires plugin Trapcode Form and provides background plasma animation too. With this you customize everything: colour, font, animation, animation effects and much more. 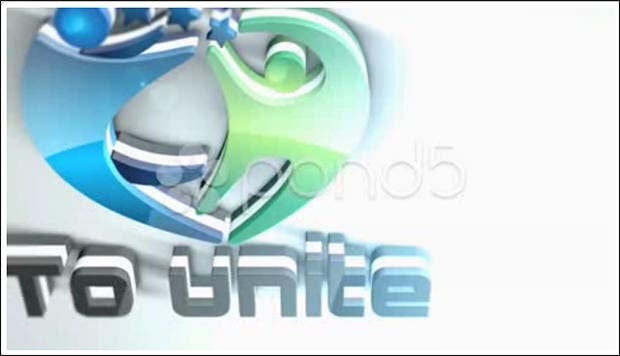 This wonderful animation works with any logo text or image and can customize everything from colour, font, text, etc.